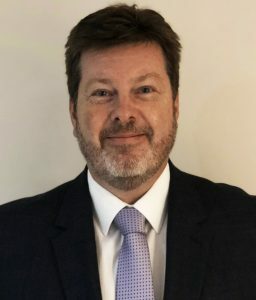 360 Vision Technology, the UK’s leading CCTV manufacturing company, is delighted to confirmthe promotion of Mark Rees from Business Development Director, to Managing Director, which coincides with the announcement that Phil Burton will become Chairman. Mark, a founding Director and Shareholder of 360 Vision Technology Limited, has continuously developed his responsibilities throughout his career at 360 Vision, with promotion from Sales Director to Business Development Director, during which time Mark has pioneered the transition of 360 Vision products from analogue to digital. Mark also spearheaded the task of developing a wide range of technical partners across the globe, ensuring 360 Vision’s range of products were compatible with virtually all leading Video Management Systems. More recently, Mark has focused his energies on developing the substantial export potential for 360 Vision’s range of high-end ruggedised products and has started building a structure of in-country sales presence, starting with France.